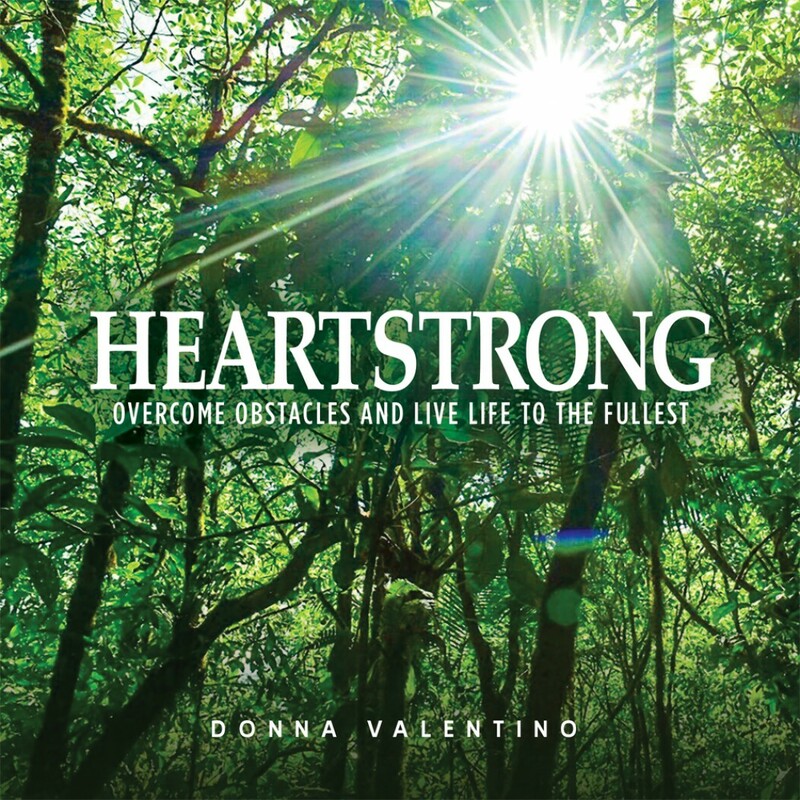 Heartstrong | Donna Valentino | Audiobook Download - Christian audiobooks. Try us free. At the time of her accident, Donna was a vivacious and obsessive tennis player, the proud mother of two teenagers, and struggling through a divorce. When she awakened from a coma in the ICU, she found herself face to face with new beginnings of all kinds, some of which she wouldn’t have chosen, but all of which she ultimately embraced.